I was really exicited when I bought this book. I was really looking forward to getting some answers to some of the odd claims about Jesus that I have heard. I was not dissapointed. The begininning of the book is pretty dry and was hard to get through, but if you stick with it, it gets way better! At first I did not think he asked enough tough questions, but he did closer to the end. 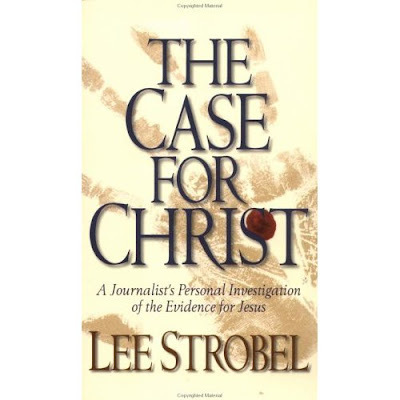 The author, Lee Strobel, was not a Christian when he first investigated the evidence of Jesus. But after hearing the facts, he said it would took way more faith not to believe in God than to believe in Him. I really liked the book. It answered all my questions and then some! It has helped to solidfy my faith in Jesus! I think it is a great read for anyone! It would also be good to do in a group Bible study or a gift for a searching or doubting friend or family member.